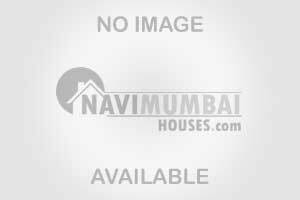 Spacious 2bhk flat for sale in seawoods in navi mumbai.Every apartment is skillfully planned and designed to utilize maximum space.It is approved by city and industrial development corporation.The property is well equipped with large amount of facilities to cater the needs of its residents. 10 mins. from Navi Mumbai International Airport 5 mins. drive from Palm Beach Road Thane-Belapur Road and Sion-Panvel Expressway are the two major arterial roads of this area. Sion-Panvel Expressway connects to Mumbai-Pune Highway thereby enabling easy commute to the two prime cities.